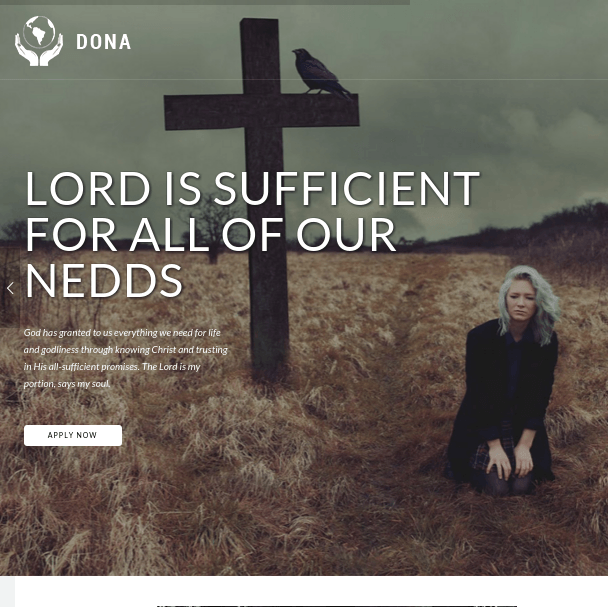 Dona is a elegant and responsive WordPress Theme that is used to build a website related to the Non profit organisations and all the websites related to it. It provides with an extremely clean code and design. 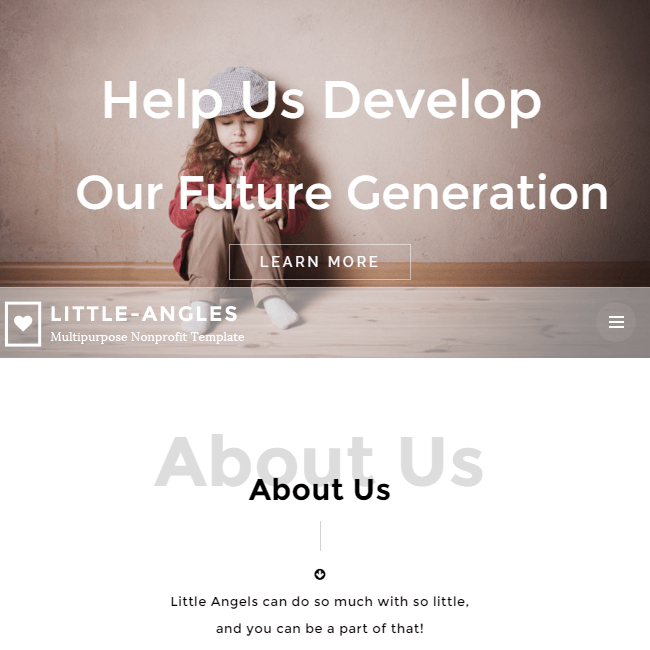 This theme can be customized as per the requirements and is very flexible, so that one can give a new look and feel to the site as per their requirements. It provides with a well designed functionality for the theme that makes the website appealing for the visitors. This theme is a very responsive theme and works great with all the devices. This theme is also compatible with almost all the browsers. This theme is build with the most powerful framework of the theme forest known as Redux. 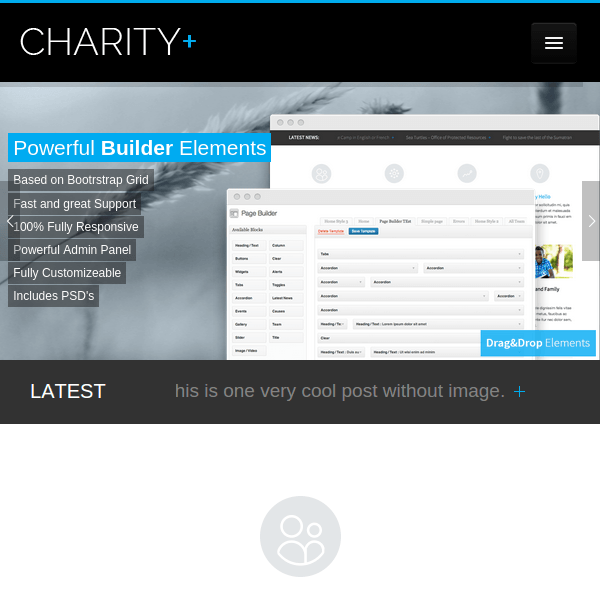 It allows to keep a control on all the settings of the theme through the powerful admin panel. It is compatible with the Page Builder plugin known as the Visual Composer that comes packed with 40+ elements to build a web page. 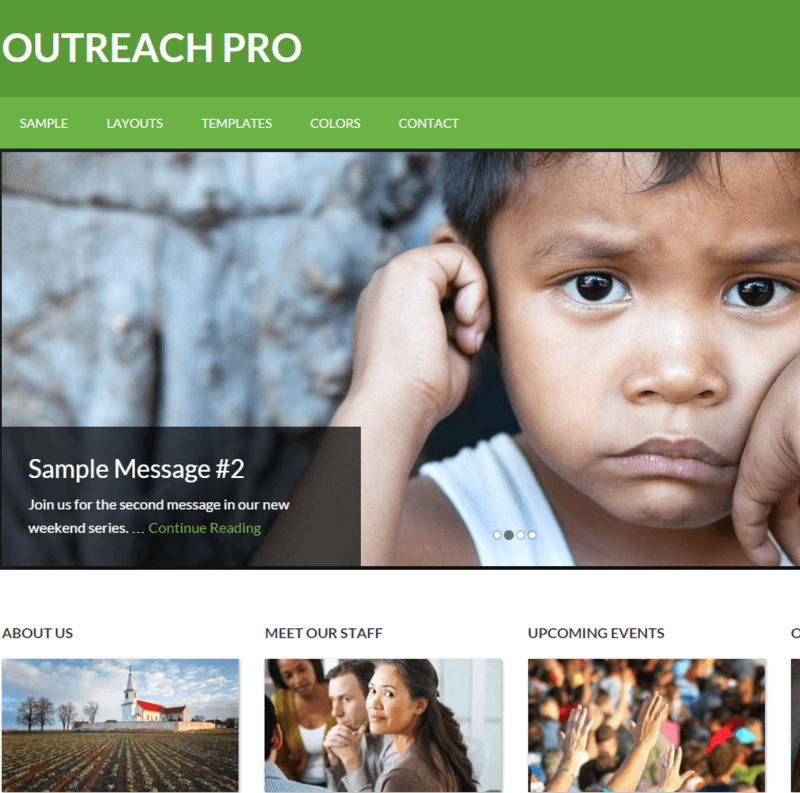 Some of the elements of the Visual Composer are Row, Separator, Text Separator, Message Box, Facebook Like, Google+, Pinterest, Tweetmeme, FAQ, Image Gallery, Tabs, Accordion, Icon Element, Posts Slider, widgetized Sidebar, Button, Call to Action, etc. 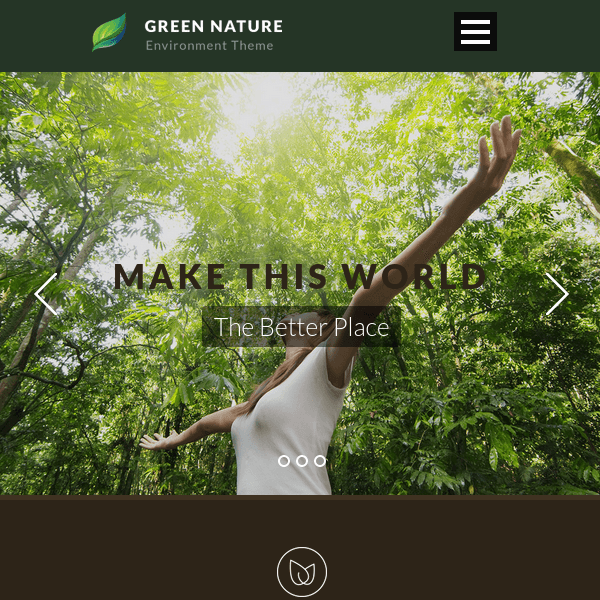 Allows you to create a parallax scrolling website or the One page. One can create multiple forms for the website and place it anywhere on the panel and is compatible with Contact Form 7. This theme allows you to create the online shop of the products through WooCommerce and gives a product layout design to the website. 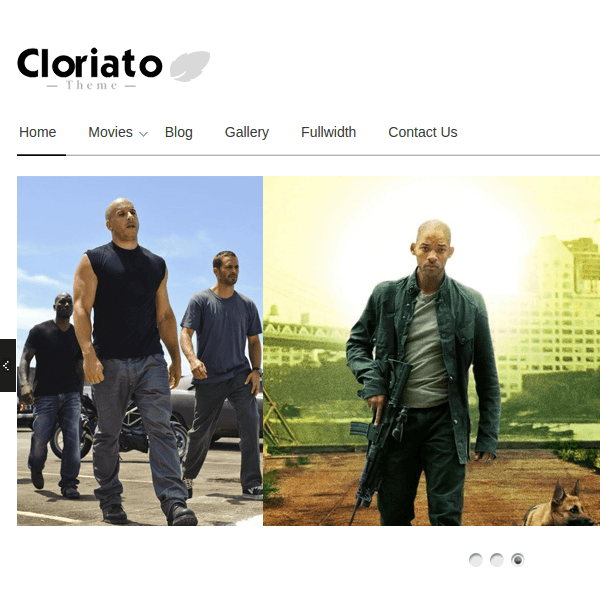 Supports with different Google fonts and icon fonts that can be used on different sections and elements to give different look and feel to the site.